Thank you, Cordell James! 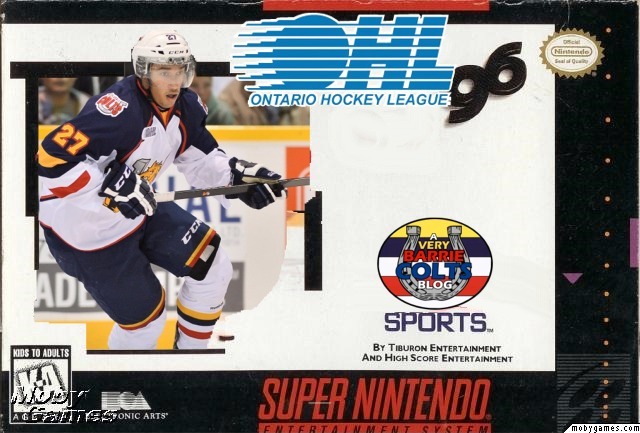 #OHL @cordelljames90 - Very Barrie Colts | A website covering the Barrie Colts of the OHL. 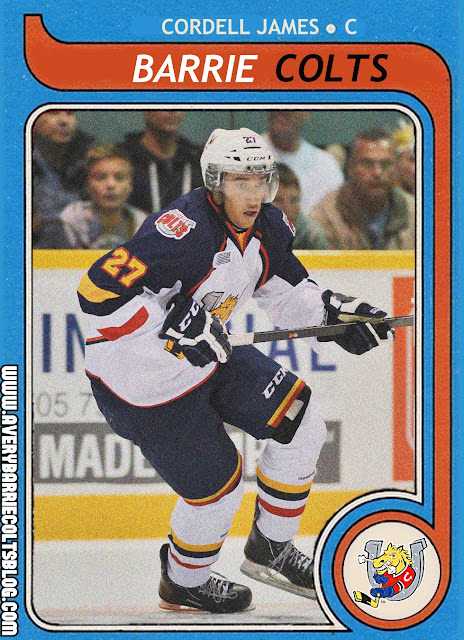 Yesterday the Barrie Colts traded team captain Cordell James to the Owen Sound Attack. James was named the Colts Captain on September, 23rd in 2016. In 234 regular season games with the Colts he has scored 46 goals, 59 assists for a total of 105 points. If you missed it, or are not on Twitter, here is what Cordell had to say about the trade, as well as kind words to Barrie. We thought it would be fun just to share some of the images of Cordell that we have made at the blog over his time in Barrie. 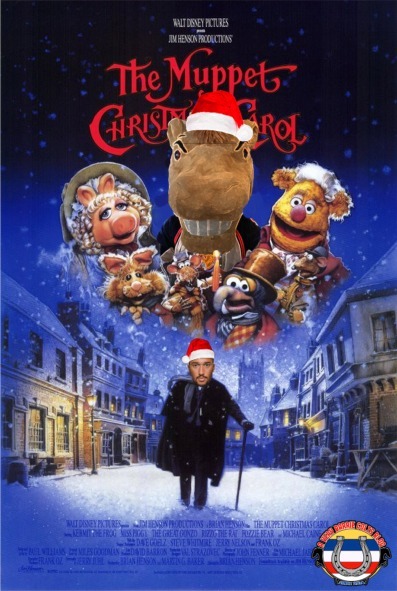 We hope that you, and he, enjoys! 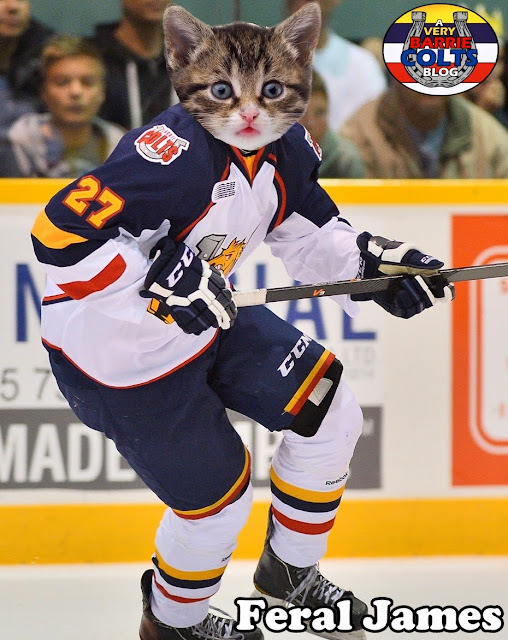 Note: Did you know that Cordell was one of our first players with a cat head?